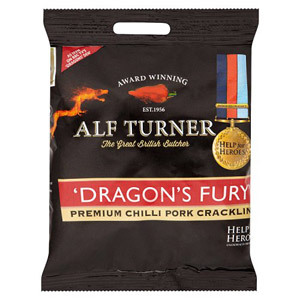 There's something irresistible about a classic pork snack. Few things go better with a glass of beer, and these snacks are ideal for nights in with your mates! The perfect tempting savoury treats, packed full of flavour and character.